Traveling is fun. Taking in new sites, trying new foods, talking to random strangers and doing things you'd normally never do at home - all sheer awesomeness. But what's not so awesome about traveling is that you're often kitchen-less and time-trapped. Which means a whole lot of dining out and grabbing quick bites of foods that you usually try not to eat too much of. And that might be fine for a few days, but if you - like me - are used to getting plenty of fresh fruits and veggies in your diet on a regular basis...it can be torture. 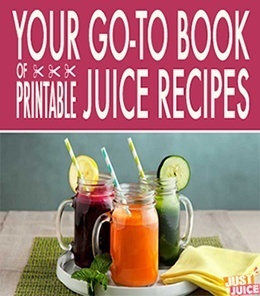 Especially if you have underlying health conditions that juicing helps to keep in check. On a recent family vacation, I found my ulcer beginning to act up again after too much indulgence on pasta, pizza, and really delicious Italian pastries. Luckily, I packed a portable juicer. 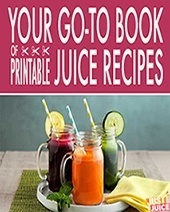 It weighs around 4 pounds, travels well (wrapped up in a hoodie and snuggled into my suitcase) and allows me to juice things like cabbage and other leafy greens, which really help soothe my tummy and keep me refreshed and ulcer-free throughout my travels. Not to mention get my fill of fresh fruits and veggies without much time investment. Yea, portable juicers are a godsend. The Tribest Z-Star is hands down the best portable juicer. Why? 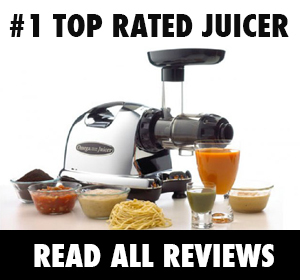 It's actually a wheatgrass juicer, which makes it ideal for juicing delicate leafy greens. 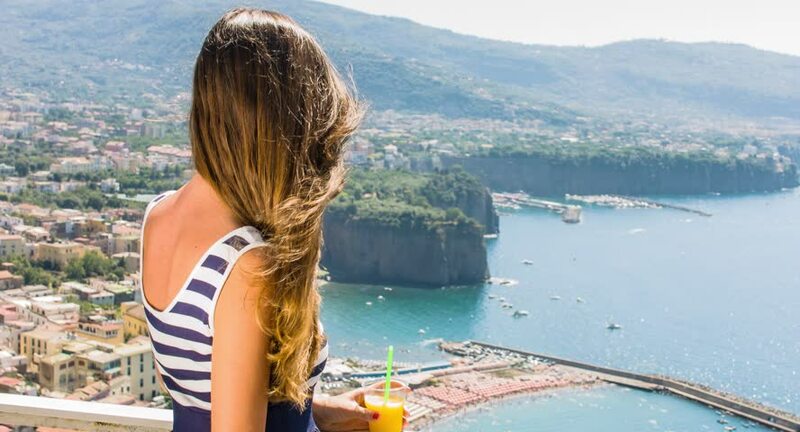 And if you only have time to make one juice per day during your travels - make it a green juice! Also does a good job of juicing harder produce like carrots, apples, and ginger. 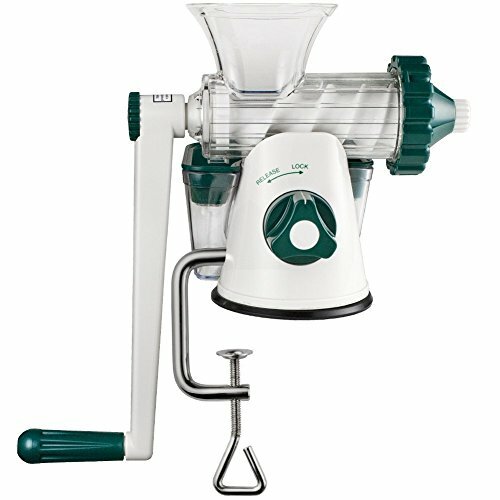 But the biggest reason this is our top pick is because it’s basically a single auger, masticating type of juicer without the motor, which means the same process of extraction with no heat and better preservation of nutrients and enzymes - you're getting the same benefits of a fancier, slow masticating juicer...and it weighs a whole lot less! 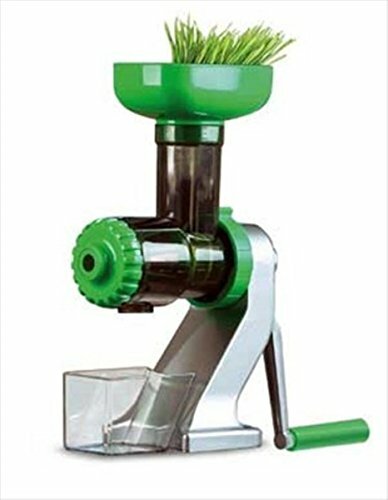 Yet another wheatgrass juicer that's great for all things leafy green, the Lexen juicer is another great choice. Why? This juicer is also a slow, masticating cold-press type juicer, which = great juice quality. The only real drawback to this juicer is that it can be a bit flimsy. And the last thing you need is to pack a portable juicer only to have it break halfway through your travels. So if you opt for this one - go easy on it and make sure it's wrapped among soft clothes in your suitcase! 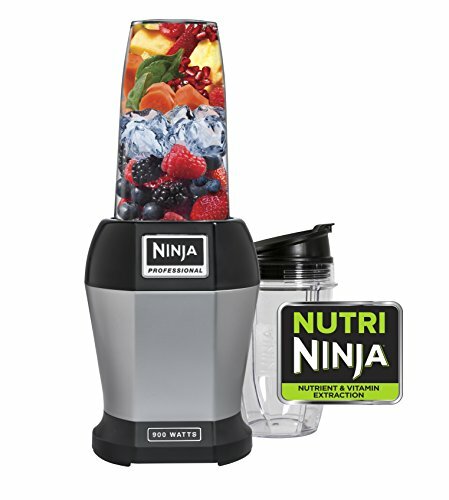 Okay, so the Nutri Ninja is not a juicer - it's a blender that does a great job reducing everything you blend into a smooth juice-smoothie. The only downside to the Nutri Ninja is that it does require electricity and you'll need a converter if you travel outside of North America.